Nottingham Clarion Cycling Club is based in the area of Nottingham and is a section of the National Clarion Cycling Club. Regular club runs throughout the year: Saturday club run usually starting from Cropwell Bishop or Keyworth; Tuesday night chain gang from Cropwell Bishop. Racing: Thursday Evening 10 TT from mid-April to August at Cropwell Bishop; mid-Summer 25TT; open TTs; road racing; track; cyclo-cross; mountain bike; duathlon. Social events, including club BBQ; Tour de France get-together; annual dinner and prize presentations; post-Thursday TT pub. Youth section with qualified coaches, part of the British Cycling Go-Ride scheme and accredited to the Club Mark scheme. 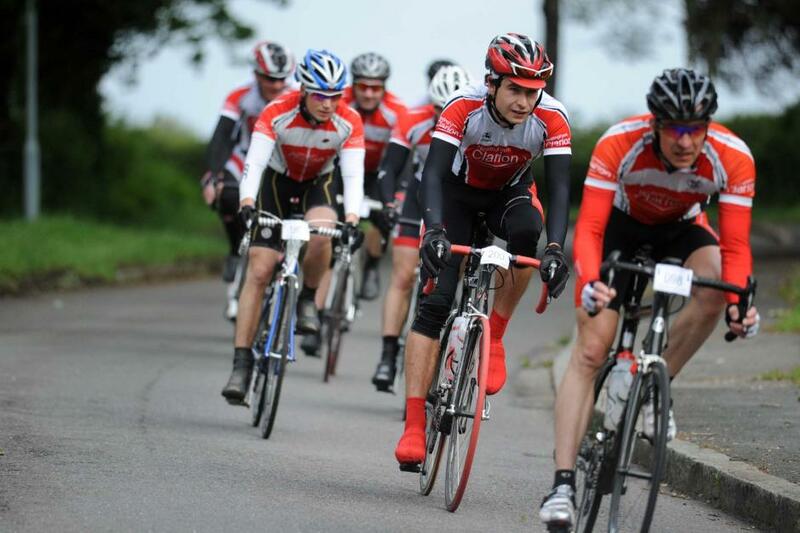 If you are new to cycling and looking for a friendly local club, or an experienced rider looking for a club based on traditional values and a strong racing ethos, you will be welcome at Nottingham Clarion. Find out more at www.nottinghamclarion.co.uk and feel free to get in touch.